When speaking of philanthropists, names like Warren Buffett, Oprah Winfrey and Ellen DeGeneres often come to mind. 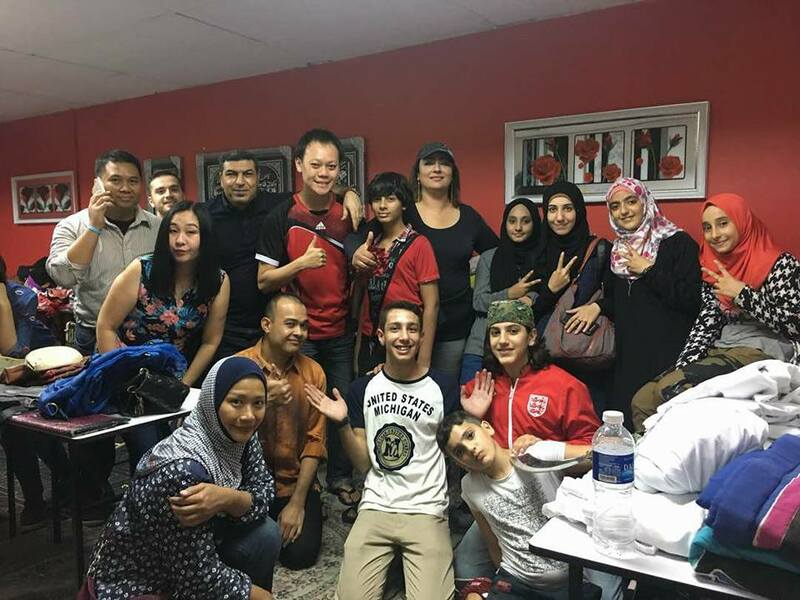 But did you ever hear of an 18-year-old Syrian refugee that co-founded a volunteer network in Malaysia? 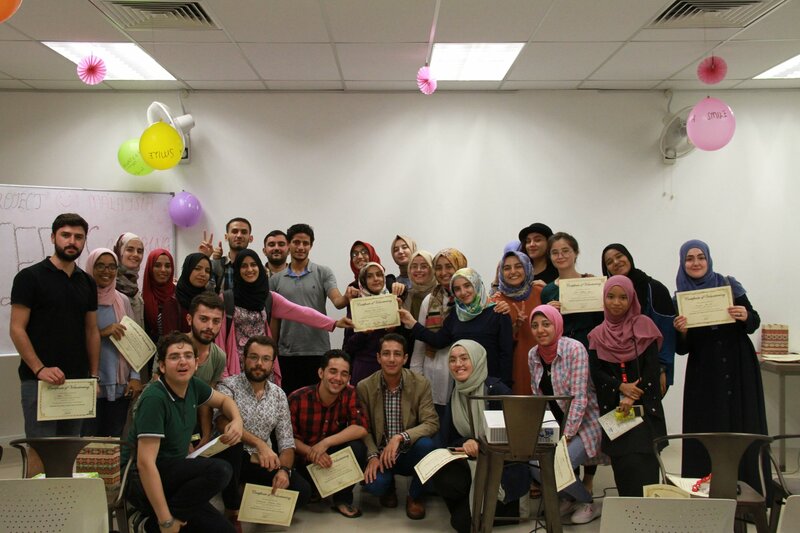 Meet Hasan Al-Akraa, the driving force behind Al-Hasan Volunteer Network that’s currently running 11 projects. 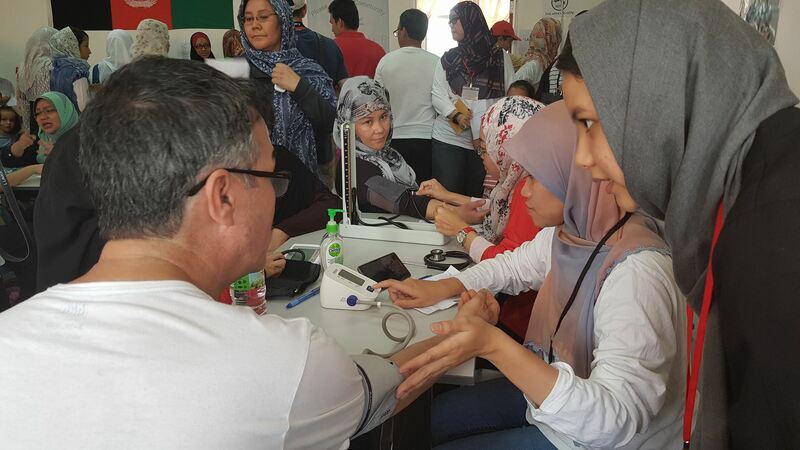 As a Syrian refugee in Malaysia, teenage Hasan endured many challenges and difficulties. 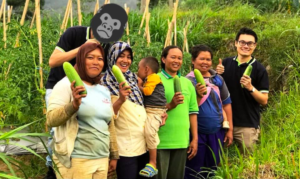 Since then, he’s set out to alleviate the hardships of other refugees and underprivileged communities. Here's his story. Hasan comes from a small village in Aleppo, near the borders of Turkey. His family lived contently with a big house, cattle and trees. It was everything he wanted, until the war. 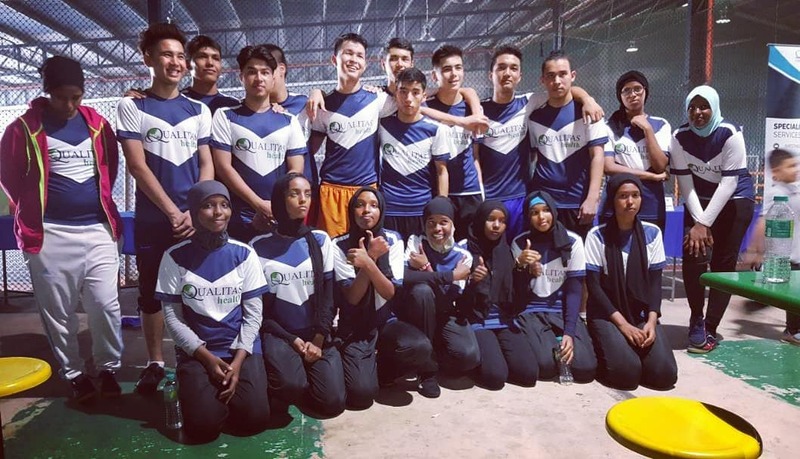 When he left Syria for Malaysia, he was only 12. He didn’t understand English nor Malay. He was often bullied for not understanding Malay. “I used to spend so much time and energy on negative experiences,” Hasan added. However, he realised that these negative thoughts and experiences were his greatest strengths. “I became who I am today because of them,” Hasan affirmed. He also ignored anyone who tried to put him down. “When judgemental people realise you’re not paying attention to them, they’ll stop criticising you and leave,” he said. After many years, he considers Malaysia as his second home with family and friends. He now speaks fluent English and Malay too! Seeking refuge in another country is never easy, especially when you're really young. “When I went to prison for 9 days, I was very desperate, frightened and scared,” Hasan recalled. He was only 14 when he was arrested. 3 days after his arrival, he met 3 Rohingya children. “When they arrived, I saw a look of horror on their faces. They told me their parents were beheaded in front of their eyes by the army,” Hasan told Jireh’s Hope. 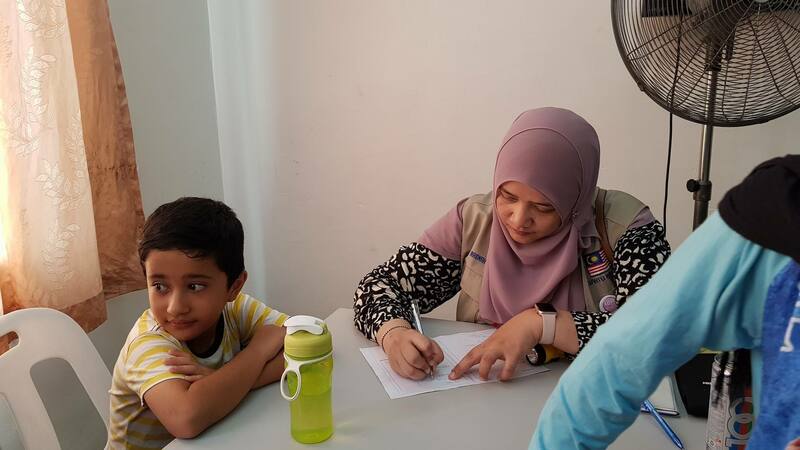 With no other choice but to leave, the children travelled 9 days by boat to seek refuge in Malaysia. Yet, the poor children didn’t know they’d end up in prison as they were undocumented. It saddened him to hear their woes, as they had no family or a home waiting for them. On the other hand, Hasan knew that his family was waiting for him and had plans upon his release. “I used to complain about everything, but I should’ve been grateful all this time,” Hasan said. When it was time to leave, it was very emotional as they forged a strong bond. “They told me, Hasan, don’t forget us. Release us when you can,” he recalled. Their cries for help never left his mind. Since that day, Hasan has been volunteering to help refugee children so they won’t have to endure such misery. 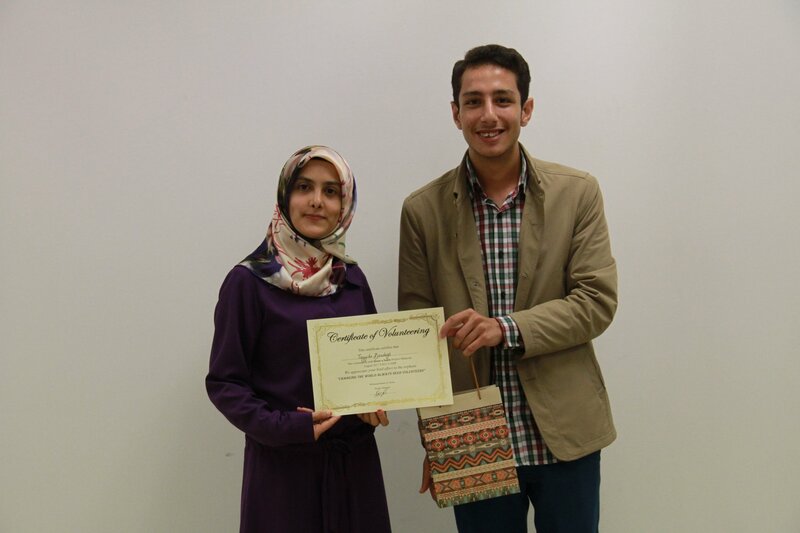 After years of acquiring knowledge, he finally founded the Al-Hasan Volunteer Network to impact more lives. 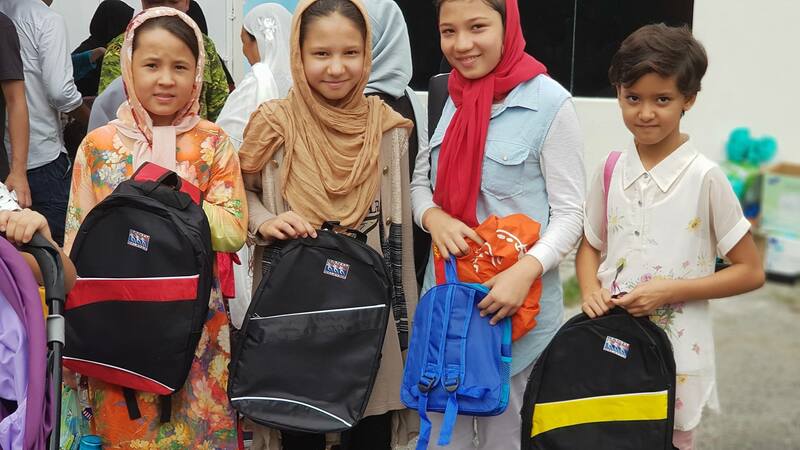 Today, Hasan strongly believes that refugee children should attend schools to attain education. Their knowledge will help build lives, futures and solve problems. 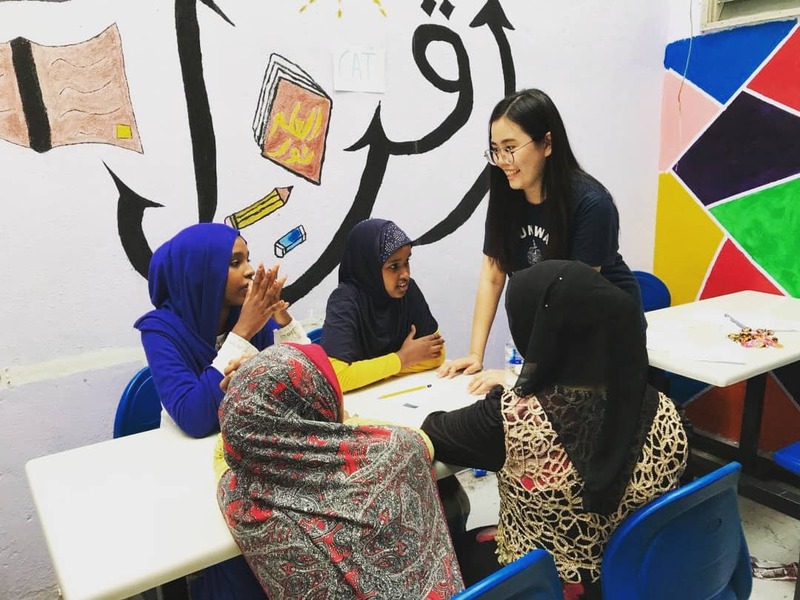 The Al-Hasan Volunteer currently runs 11 projects that mainly supports the livelihoods and education of refugees in Malaysia. 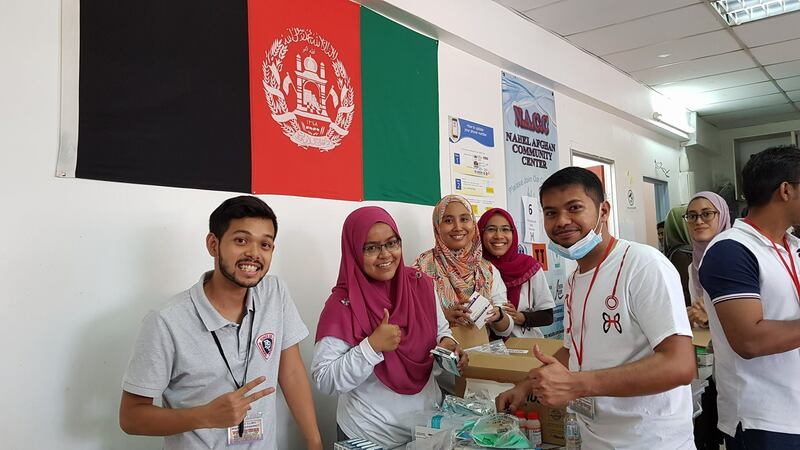 One of their projects is Medical Check-Up, where doctors, nurses and students volunteer to perform general check-ups for the underprivileged. It also covers pregnancy, dentals, advices and medicines – all for free. They also run a mural painting project called Our True Colors. 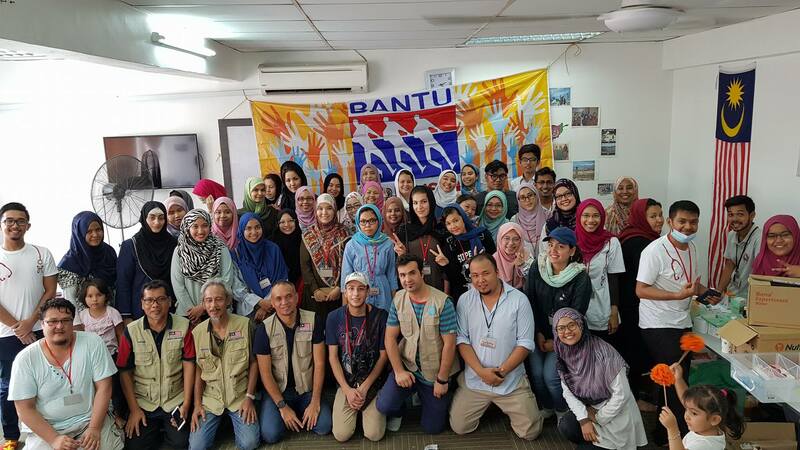 Hasan was inspired to start this initiative after visiting a refugee school in Sentul during November 2016. Upon entering the school, he saw that the walls were very dirty and dusty. “So I thought to myself, what can I do to change this?” he said. Thus, it sparked the idea of mural paintings. He gathered volunteers and painting materials, and got to work on a school holiday. They cleaned the walls and painted them with colourful cartoon characters, educational themes, trees, flowers, and birds. “After finishing the painting, the children were extremely happy and excited to see the beautiful murals,” he said. Instead of stopping there, the network continued this project for other schools and centres. Since then, they’ve painted 15 schools in 6 months with amazing results. “Children need a beautiful and colourful environment surrounding them. No matter where they come from, they deserve to live, play and study in a beautiful place,” he added. Hasan aims to conduct new projects and grow existing projects to impact more lives both locally and globally. “We aim to get more youth involved in social work and volunteering by providing them with great opportunities,” Hasan said. But first, we need to tackle the common misconceptions about refugees. “They’re often called terrorists, beggars, job stealers and worse. This is because the media only chooses to show that,” he told Jireh’s Hope. As the public, we must discern such biases. A quick search will reveal amazing refugees that are engineers, doctors, singers and more. Therefore, we should do our part to stay educated and informed. Hasan believes that volunteering is important as we should give back to others and help in anyway possible. Good things will come to those who are generous. “Seeing the impact on underprivileged communities is truly amazing and meaningful. Until today, that’s what keeps me motivated,” he mentioned. Many people only think of money when it comes to helping. In reality, there are a variety of ways. Skills like cooking, language, and music are all beneficial. “Don’t look at what others do, but what you can do,” he said. Thanks to his good work, Hasan recently received a scholarship to study Foundation in Arts & Education at the University of Nottingham Malaysia. He will continue his projects while balancing his studies. 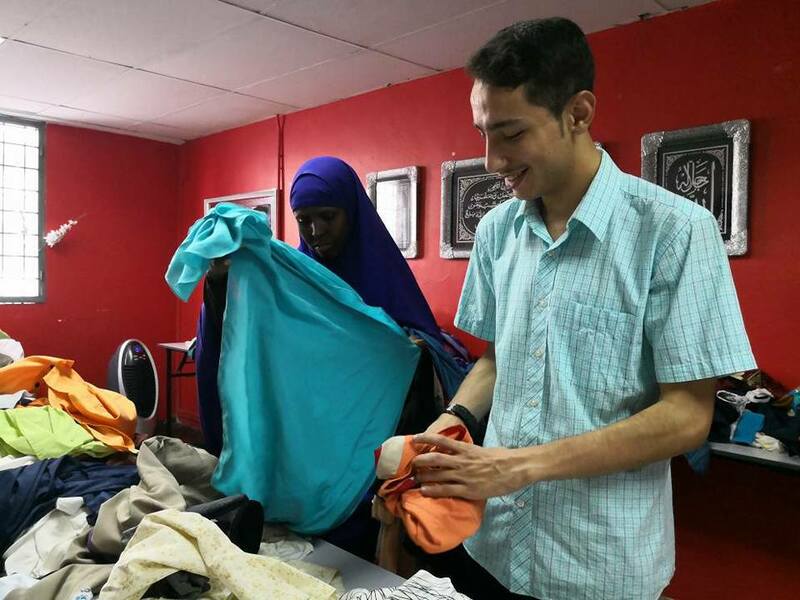 At university, he hopes to inspire privileged students to be more aware of the marginalised communities in Malaysia. 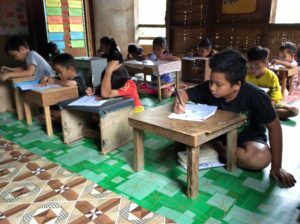 “I really look forward to encourage and provide opportunities to university students to be volunteers,” he told Jireh’s Hope. After completing his studies, Hasan hopes to be a teacher. And if the war stops in his hometown, he wants to return and help rebuild the country for the new Syrian generation. When asked about his dreams, Hasan yearns to be Syria’s Minister of Education because he wants to change the education system to benefit the students. Hasan's story is one of perseverance, hope and strong will. 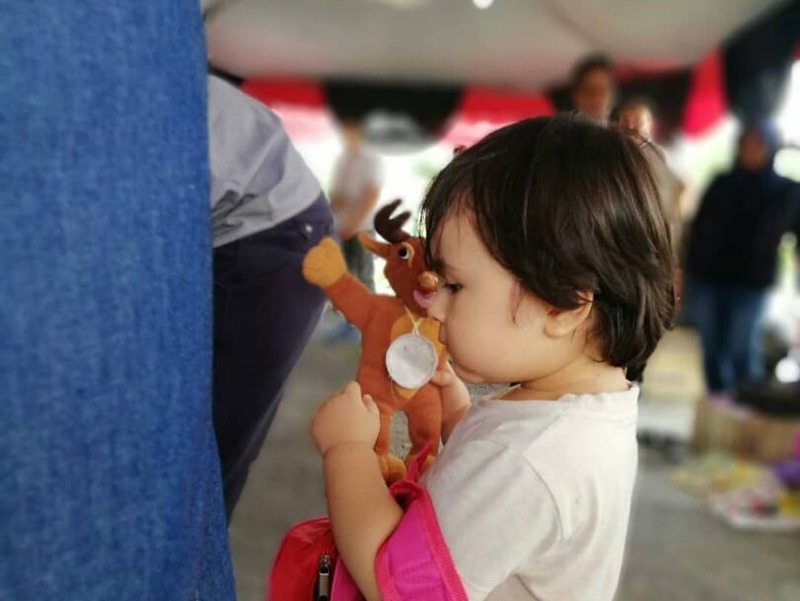 If there's anything we can learn from him, it's that we're never too young to start helping those in need. At only 18, Hasan is a testimony of success and humanitarianism.